Indian doctors are top notch but sometimes it is this very quality of being knowledgeable and intelligent in medicine and general affairs that makes doctors commit a lot of financial mistakes. It normally takes a personal financial disaster, introspection or peer feedback that makes a doctor realize that he needs help. Doctors generally take a rudimentary or a product centric approach when it comes to making prudent choices about money. Very rarely does a doctor take a holistic view of his financial situation. Most doctors think of financial planning as investment planning or tax planning. 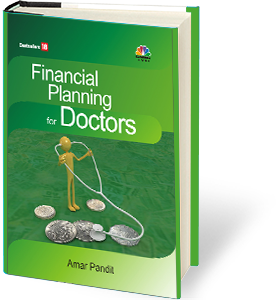 This book is an attempt to help doctors understand the different areas of financial planning and to help doctors make smart and informed choices about money. Financial Literacy is a very important but most neglected area not just in schools but also in medical colleges. This leads to poor choices of loans, investments, insurance, tax planning instruments and faulty decisions. 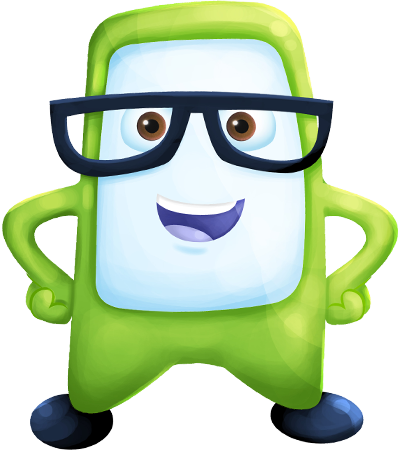 This book aspires to fill in this very gap of financial literacy and makes doctors think. There are practical inputs that even seasoned and financially savvy doctors can benefit from. Concepts such as Keep a Savings Budget, Invest in your Practice, Create your own Reverse Mortgage, Diversify into other asset classes, take a holistic view of your finances, build a brand & business and several others are explained in detail. In addition the author offers practical and sound advice on setting goals, how best to achieve these goals and on making prudent insurance and investment choices. Easy to read, "Financial Planning for Doctors" offers not just busy doctors, but also medical students, and aspiring doctors a handy resource for understanding the personal finance world from a doctor's perspective. The author has given insights that will help doctors avoid costly mistakes, create and preserve wealth, leave a legacy spanning across generations and more importantly help doctors live a fulfilling life. Understand Common money mistakes doctor's commit. Explanation of a Doctor's Economic Life Cycle. Risks that doctors face and how should they transfer these risks. How should doctors fund their financial goals? Why is Practice often the best investment for a doctor? Why a doctor needs to diversify beyond Real Estate? What kind of investments must a doctor have in his portfolio and what kind of investments must be avoided? Primer on Bonds, Real Estate, Shares and Gold. When should you Sell and how to avoid 2008 mistakes ahead? What should you do if you are sitting on a equity market loss today? Capital Loss Offset Strategy.